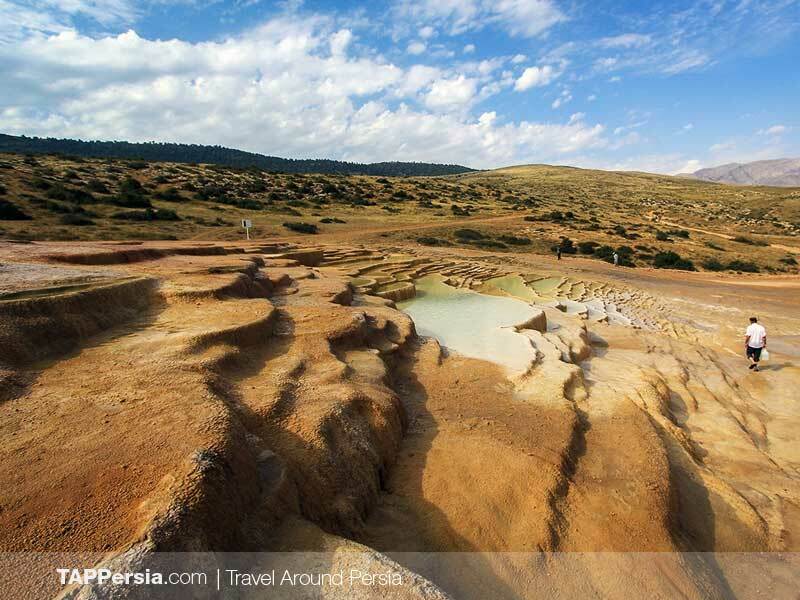 A set of two hot water springs have been active for centuries and have resulted in creation of one of the few travertine terraces in the world made by mineral waters. 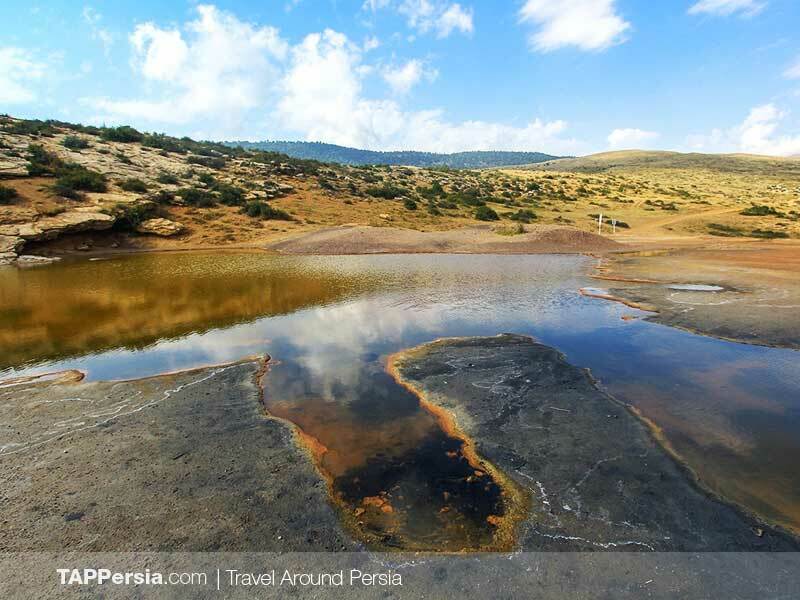 Many small and large terrace pools have been created as a result of the abundant carbonate minerals in the springs. 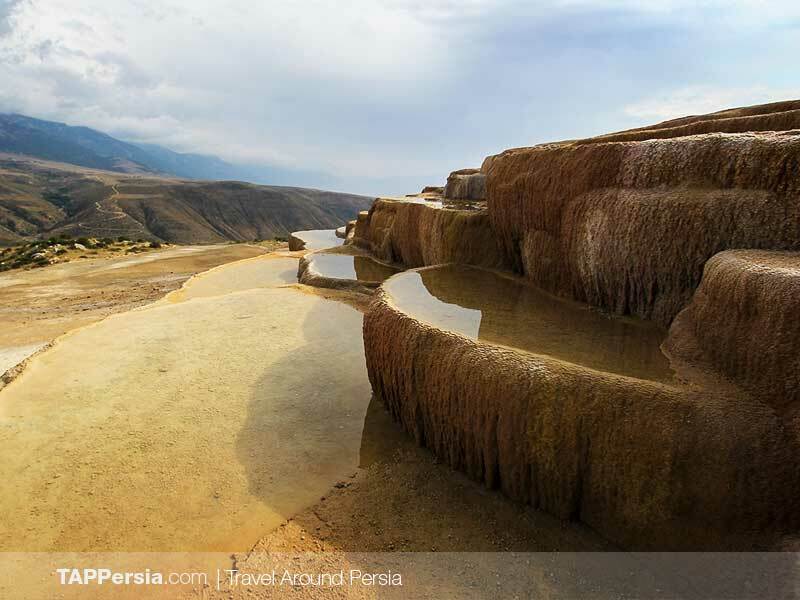 The colorful hues of these pools become even more magical when the sun is shining over them and at the sunset. 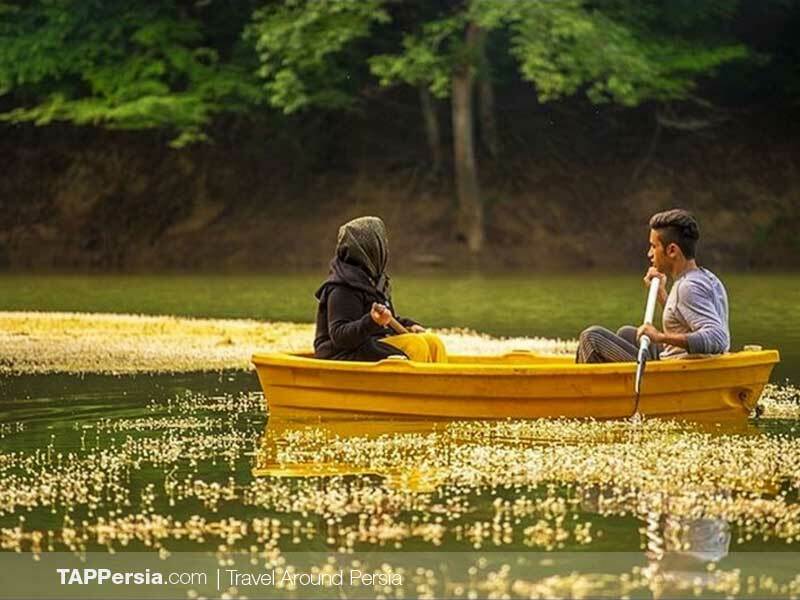 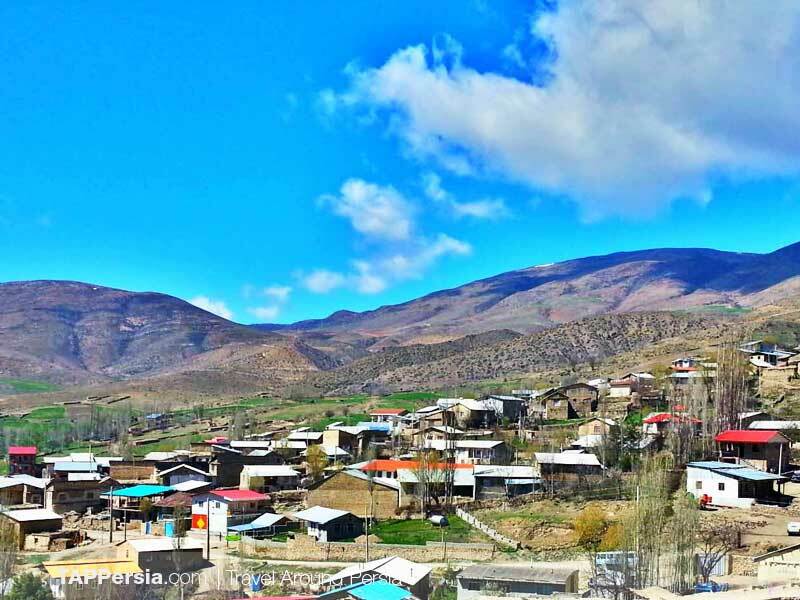 This attraction is located in Mazandaran province which is famous for its green and lush nature, it enjoys mild temperatures in spring and summer. 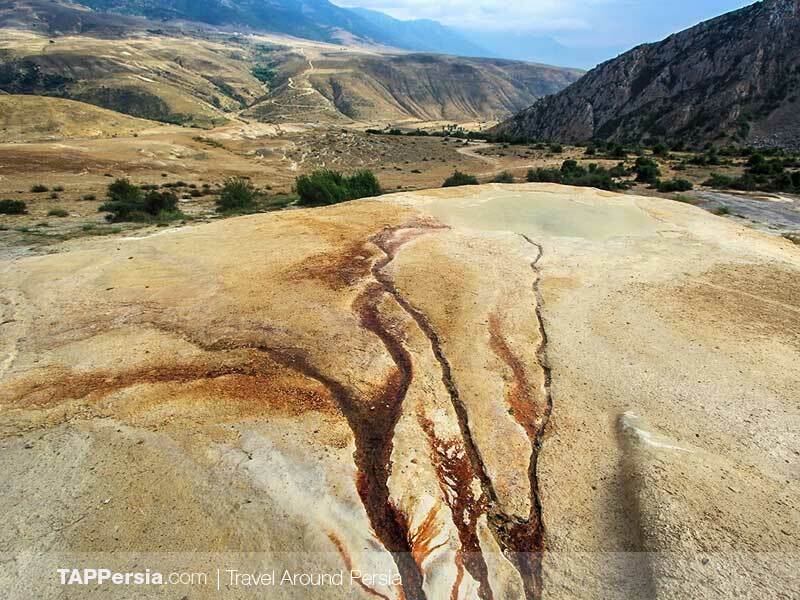 The other two famous and similar hot springs like Badab-e Surt are Pamukkale in Turkey and Mammoth hot springs in the United States. 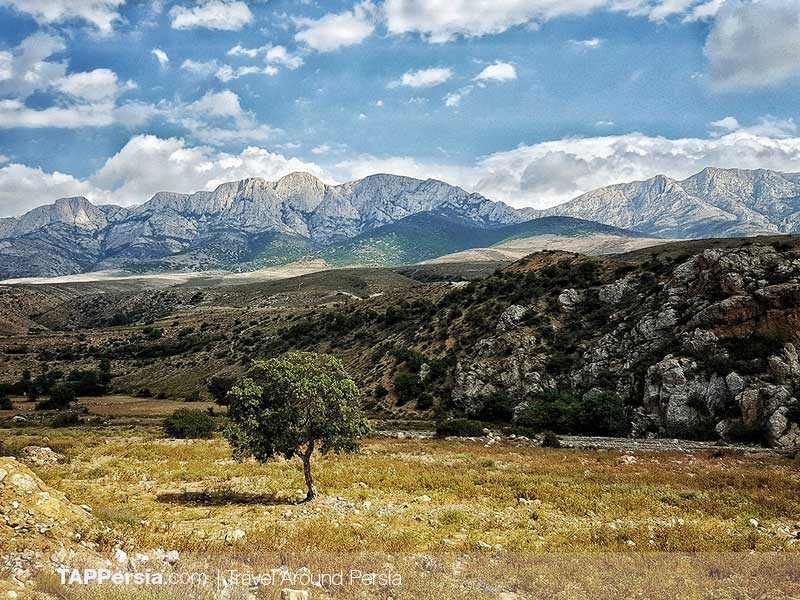 This tour is designed for nature lovers! 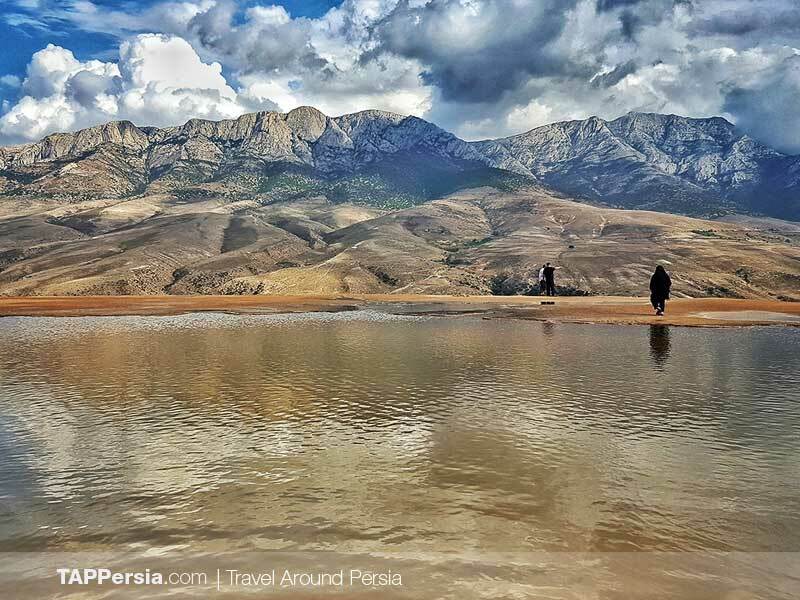 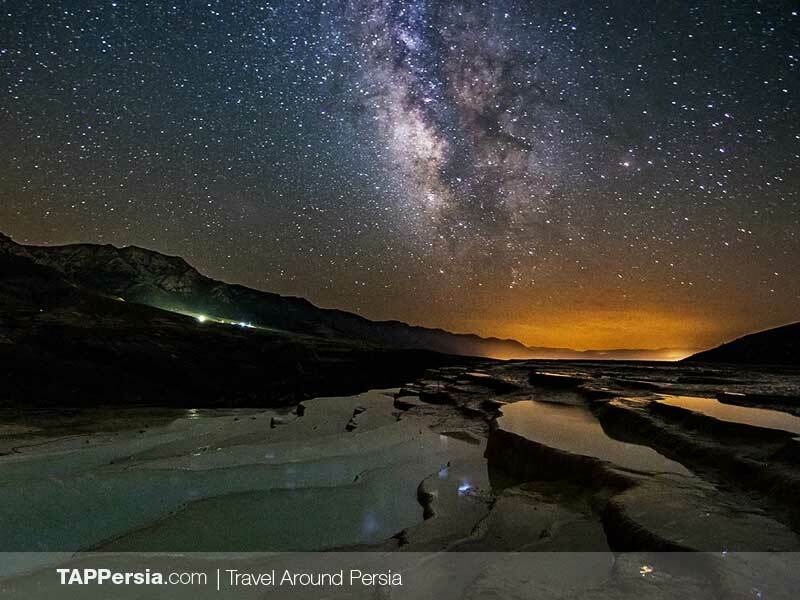 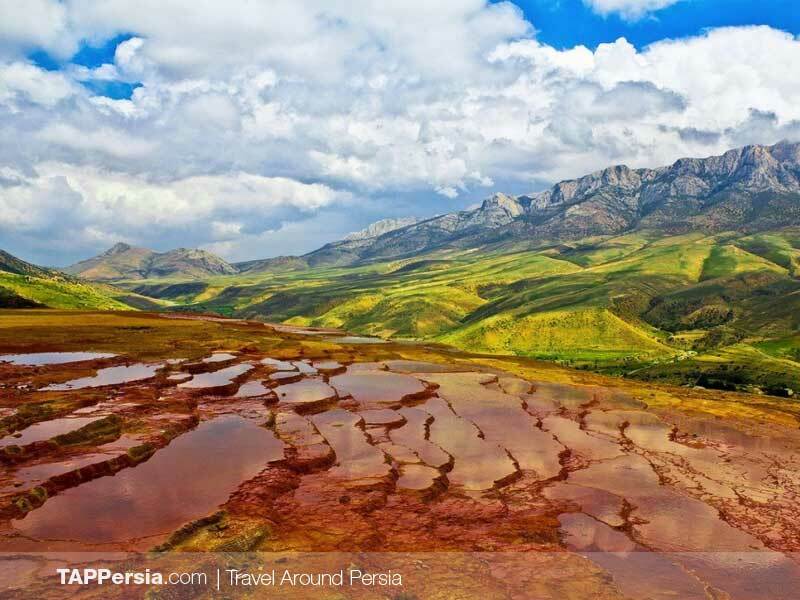 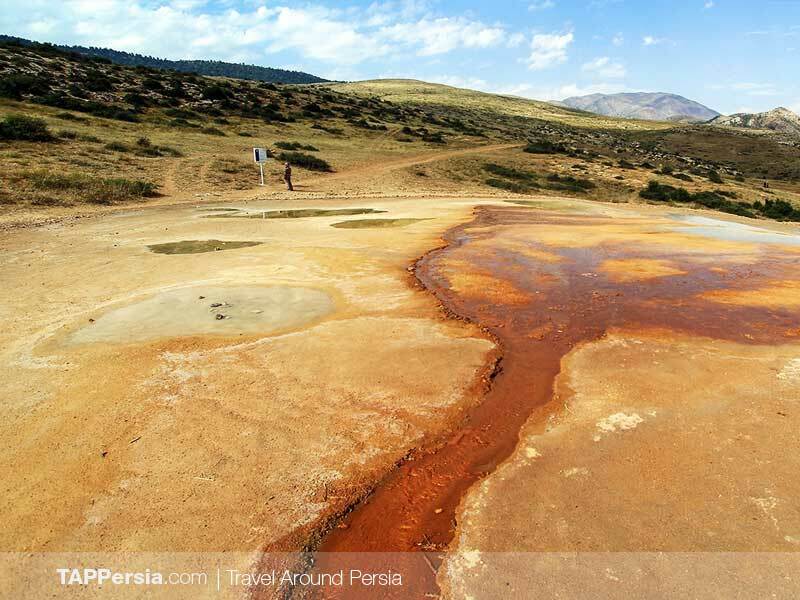 We start this tour from Tehran, on the way to natural hot springs, we will pass some other famous attractions like Churet Lake. 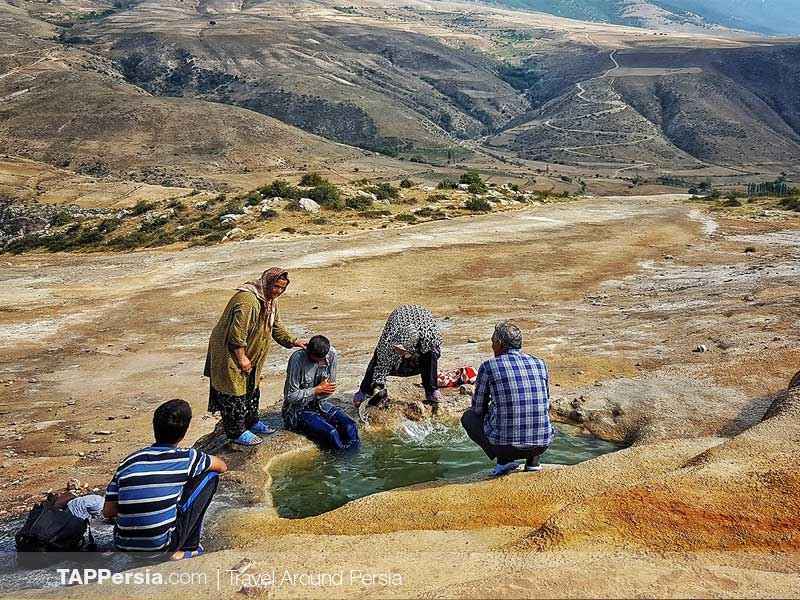 A small village named Orost is close to Badab-e Surt which is where we will have our dinner and spend the night to be able to visit the hot springs early in the following morning.